Cincinnati residents will be asked to approve at least four Charter amendments in November, and that number could grow to seven by next month. 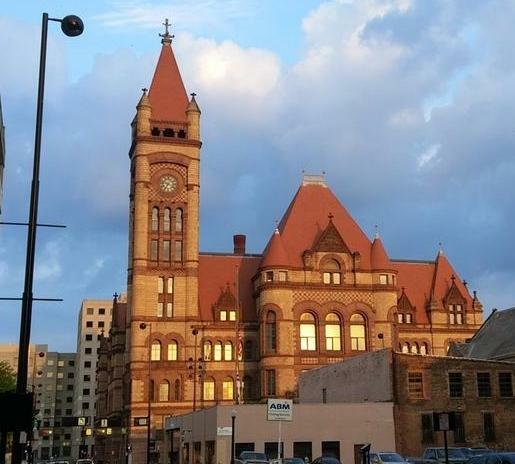 City council approved five items Wednesday, but Mayor John Cranley later vetoed one of them. Another two could be considered at a special city council session later this month. With proposals on the ballot for both two-year and four-year terms for council members, if voters were to OK both plans, city lawyers said the one with the highest "yes" vote count would be enacted. Voters could also reject both measures, meaning the current system of electing all nine council members every four years will remain in place. Council member Greg Landsman supports the staggered four-year terms, but he also voted to place the two-year plan on the ballot. "With the four-year term you have folks who are able to focus on governing as opposed to constantly campaigning," Landsman said. "However, every two years the public gets to weigh in on their council." Council member Amy Murray supports two-year terms. But she's concerned staggered, four-year terms will lead to complete Democratic control of council, leaving Republicans and Independents out of the mix. City council approved a Charter amendment to allow council to hold executive, or closed, sessions. Mayor Cranley vetoed that proposal after Wednesday's meeting. City council will have an opportunity to override Cranley's veto in September, just ahead of a deadline to put the issue on the fall ballot. Cranley opened his remarks on the issue by calling it the "secret government amendment." "I'm always amazed at the continual effort to push for secret government, and I will oppose it," Cranley said. "And I hope the people will oppose it to keep government open. And I think the hallmark of good government is open government." 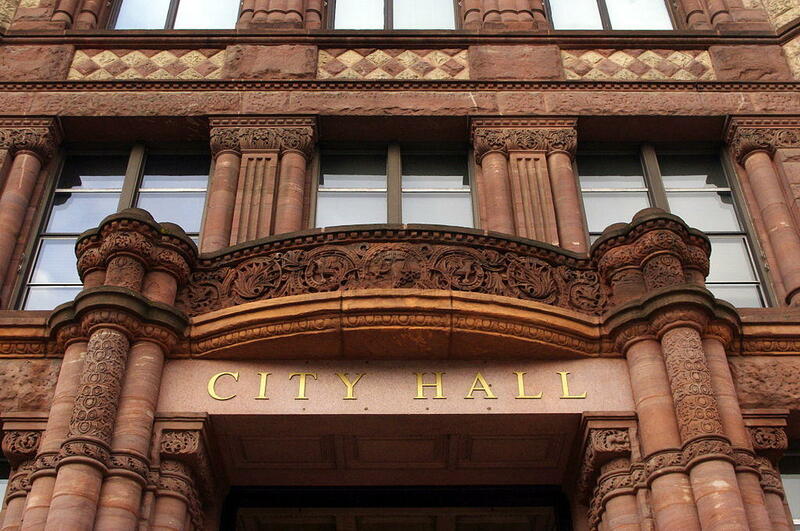 The charter amendment would allow city council to hold executive sessions consistent with Ohio law. That would let council hold closed sessions to discuss personnel matters and pending litigation without the public and the press in the room. Council member David Mann supports the proposal. He argues if the mayor and city administration are worried about transparency, they should stop sending items to council at the last minute. "If there's that commitment to sunshine, then the administrative practices and the practice with respect to the business of council need to be changed dramatically," Mann said. Cranley also held another Charter amendment off Wednesday's agenda that would have asked voters to increase the city's admissions tax by 2 percent. That revenue would have funded human services organizations and neighborhood programs. City council could consider that proposal later this month and another that would create incentives for graduates of the Cincinnati Public Schools Public Safety Academy to pursue their careers with the city's police and fire departments. Six council members must vote "yes" for any charter amendment to make the ballot. Residents can also collect petition signatures to place a charter amendment before voters. Cincinnati City Council will vote Wednesday on several Charter amendments that could appear on the November ballot. The Education, Innovation and Growth Committee met Tuesday and advanced several proposals for the full council to consider. Cincinnati voters could see several city charter amendments on the November ballot. A council committee discussed a number of proposals Tuesday and is likely to vote on some of them when it meets again July 31.